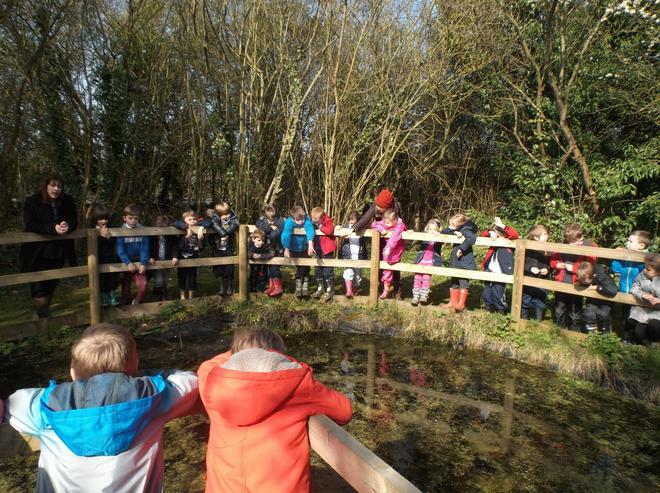 At Hertingfordbury we are fortunate to have wonderful outdoor grounds including a pond and beautiful woodland area. 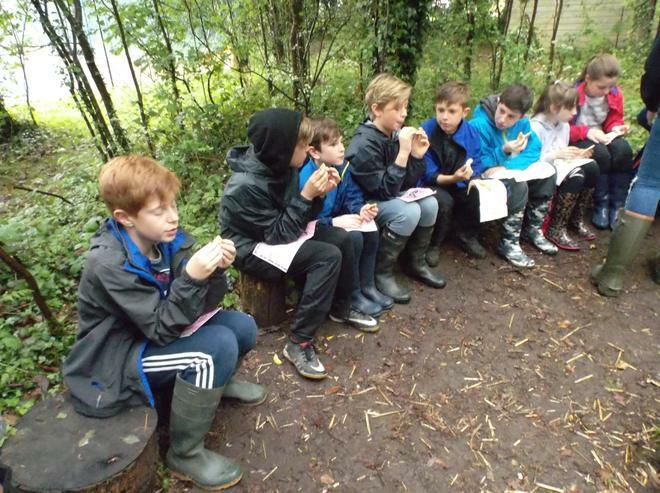 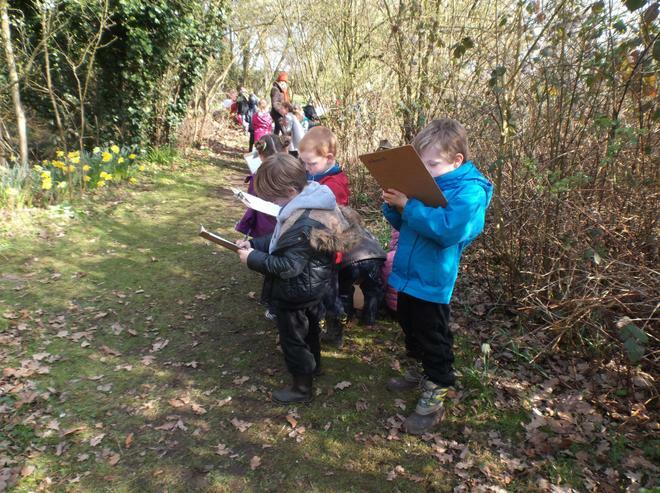 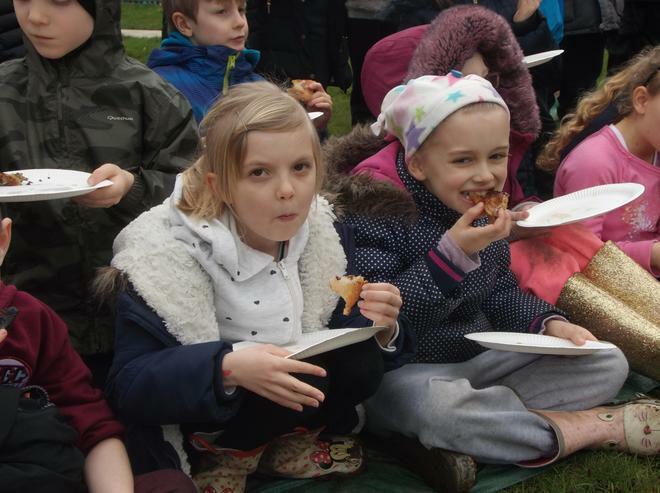 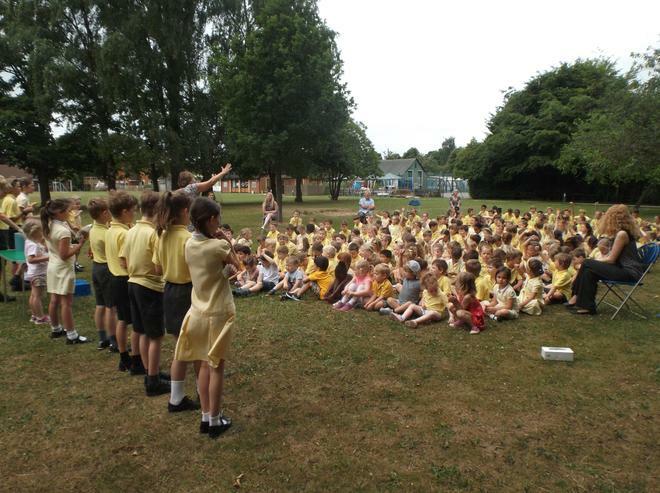 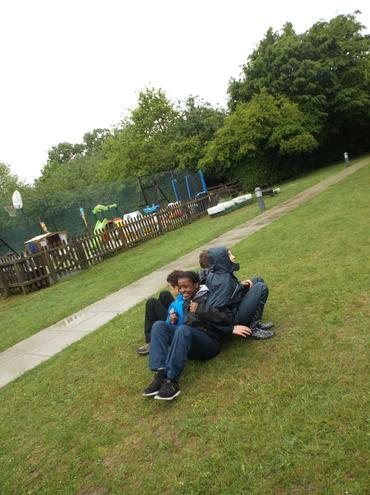 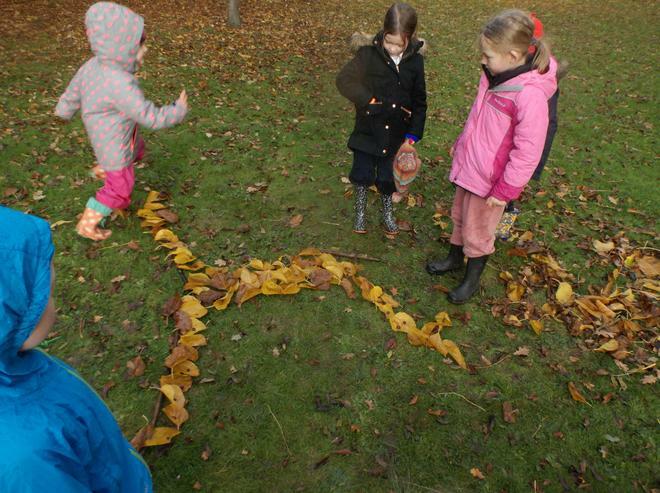 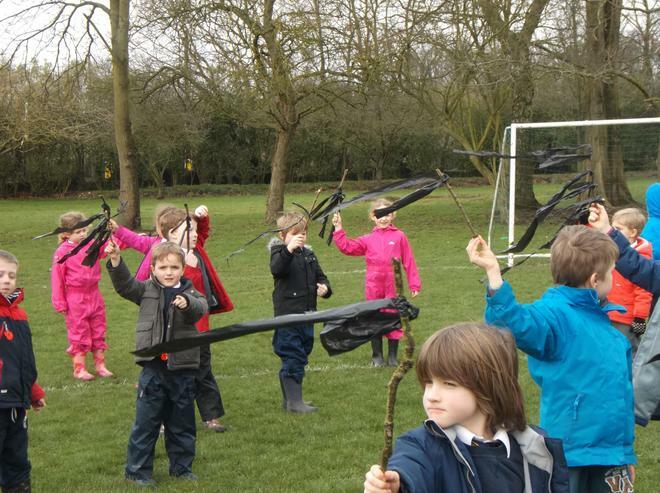 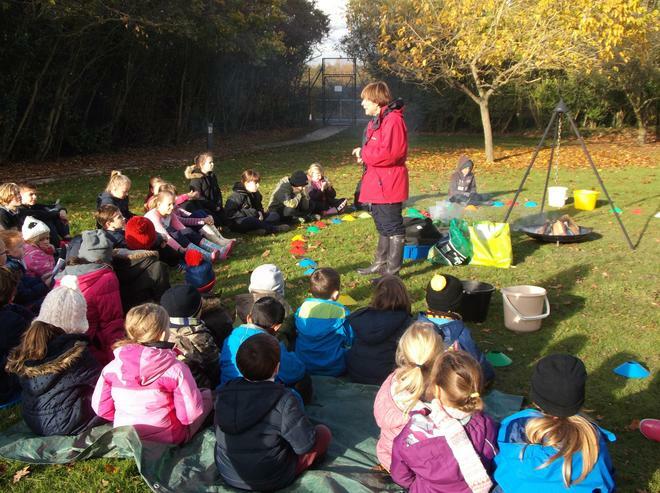 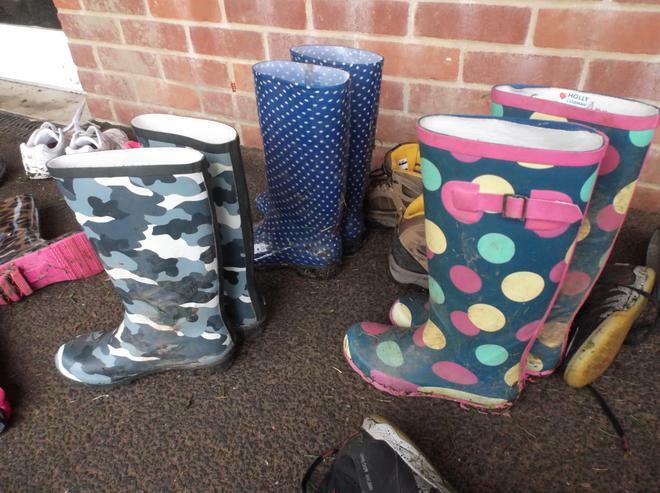 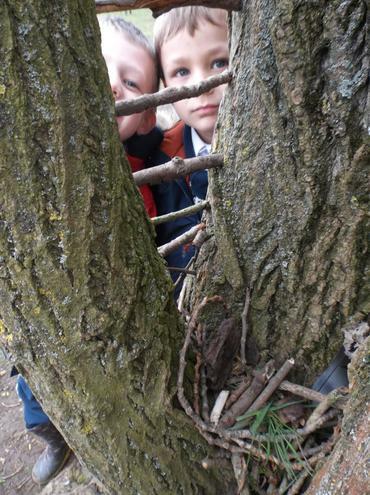 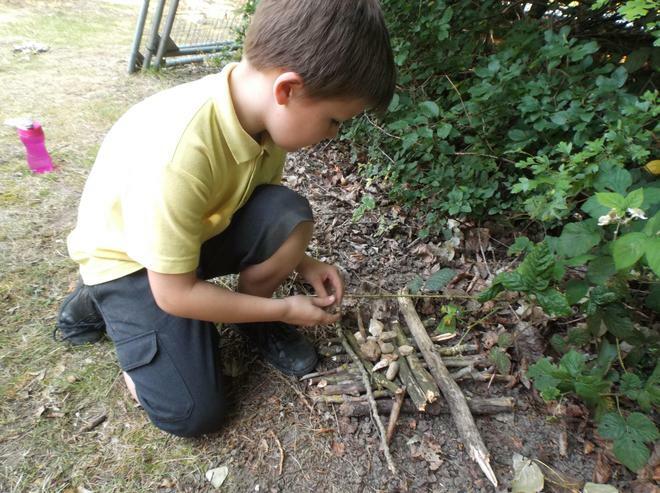 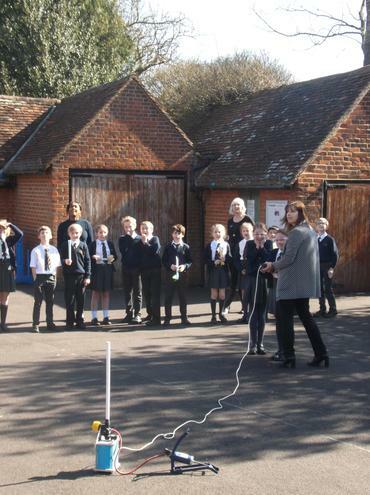 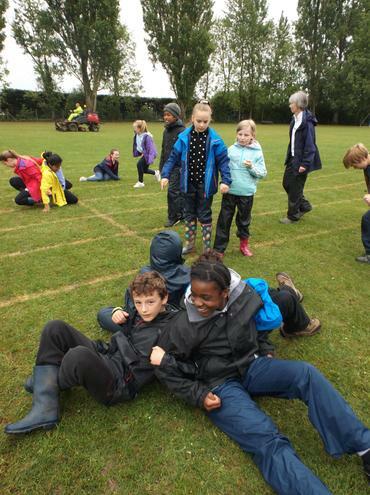 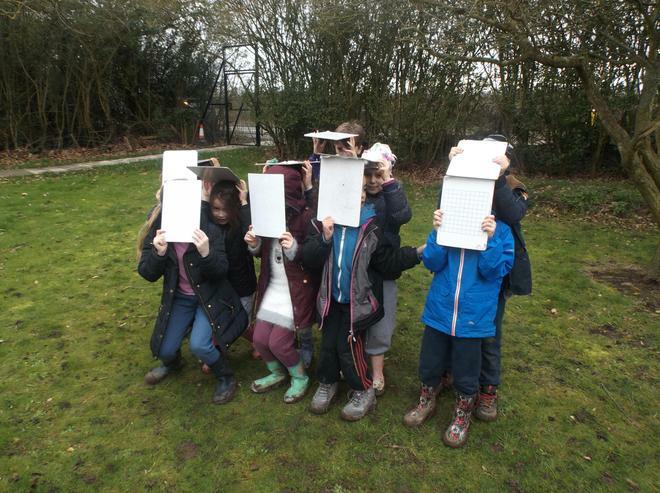 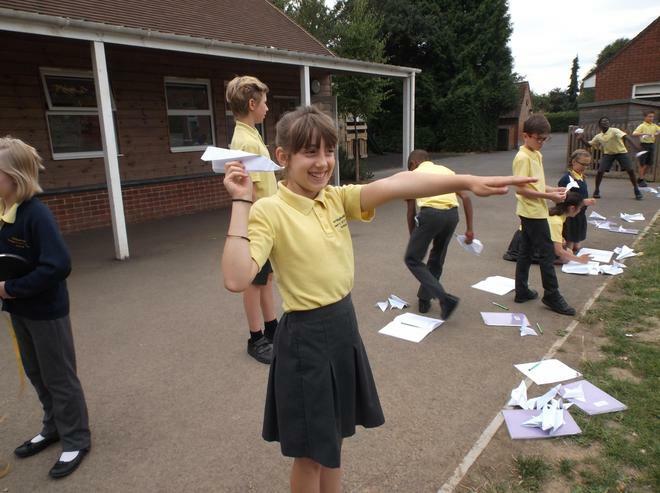 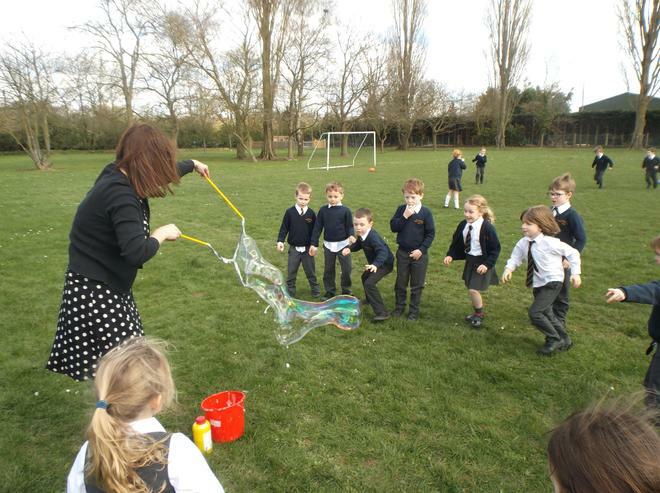 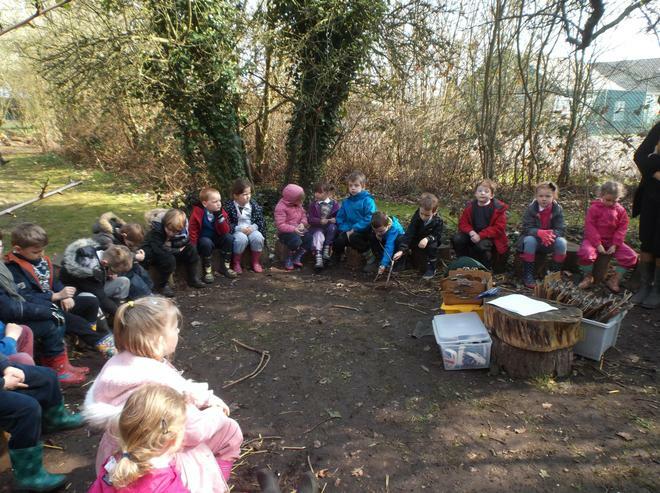 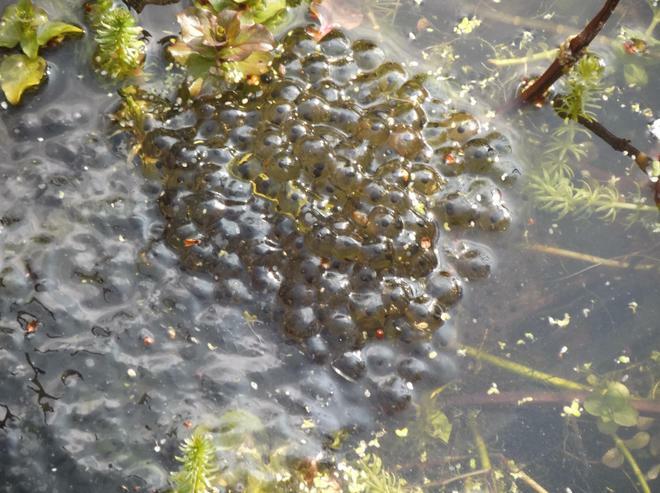 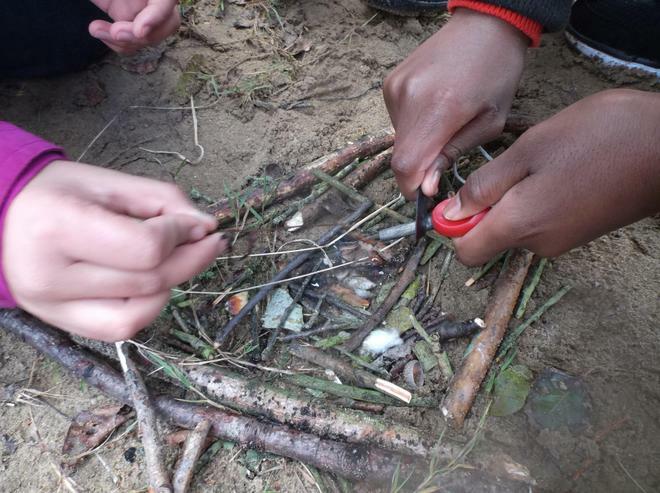 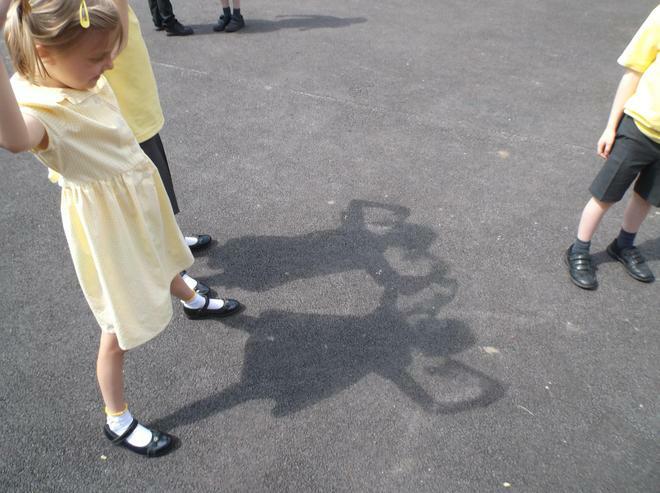 Lessons across the curriculum are taught outdoors and children in all year groups are encouraged to explore and discover the natural world for themselves. 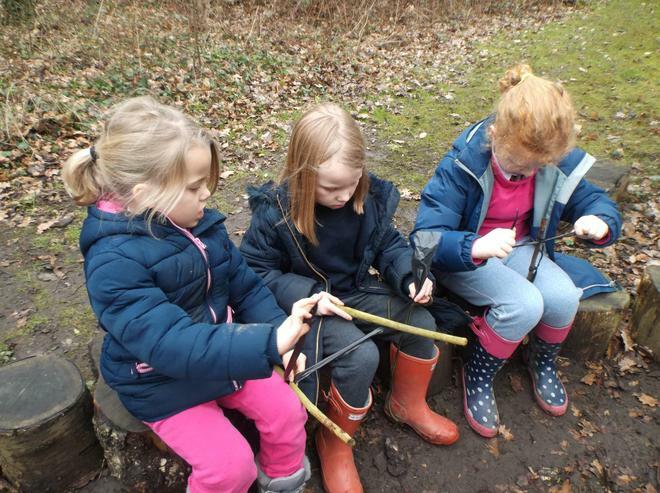 Many children develop independence, confidence and self-esteem through the hands-on outdoor learning experience along with the ability to take on challenges and manage risks. 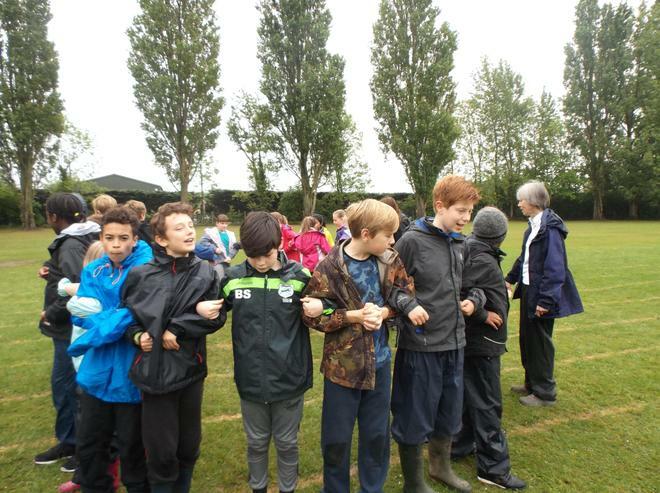 This approach also helps build social and team working skills and provides an environment which promotes the development of language and communication skills.